Domo is a self-service analytics tool which provides business owners with visualized information to help them make intelligent decisions that will enable them to steer their business toward success. Aside from it being an analytics tool, it also has added features like social sharing and storytelling. In this article, we cover user reviews. Ready to try Domo? Get a free trial. Users who gave Domo a positive review said that the technology is very user-friendly, making it possible even for new analysts to understand how the system works. Many commended the app for being feature-rich, allowing them to check their website’s statistics, visualize data, and create advanced reports. Users who gave Domo a negative review complained that their support forum is not easy to navigate. Others mentioned that the software’s interface can get a bit clunky, especially in mobile view. Some users also experience bugs with the system, although they said that these are usually short-lived. Domo pricing is not readily available on their website. However, according to a third-party site, they offer a free plan and three paid options: Standard ($83/user/month), Professional ($160/user/month), & Enterprise ($190/user/month). 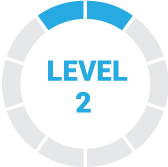 The main difference between the plans is the number of users, as well as the availability of data permissions & advanced security permissions. Ready to try out Domo? Get a free trial. Domo is designed to cater to the needs of different-sized businesses, from the smallest to the largest. The software’s users typically include large enterprises, mid-sized businesses, and non-profit organizations. Does Domo support mobile devices? Yes. Domo supports different types of mobile devices, including Android, iPhone, and iPad. Not sure if Domo is the right fit for you? Read our reviews of all top analytics software providers or check out one of these three Domo competitors. Domo helps me think creatively about data and helps me manage up to executives. I can bring relevant contributions to important conversations because I can digest the data in visual, actionable ways. I would like to be able to make cosmetic updates to cards in batch. For example, I need to write a description for 50 cards – I want to be able to write it once, maybe insert a variable like [Title of Card], and update multiple cards at once. Or configure a quick filter for multiple cards at once. If they’re on the same data set I should be able to do that. Getting data out of a pdf packet and onto people’s screens and phones with beautiful visuals. Personally, I have managed my way up into a new role by stepping up as MajorDomo. I have shown my value by helping us get value out of this great product. DOMO has improved many aspects of our business, from getting our reporters more engaged in how their stories perform, to using math and stats to predict when a customer may be at risk for churning. DOMOs flexibility makes almost anything possible, a joy to work with. The streaming API has been causing us a lot of issues with our live data feed, still trying to get that solved. I built a stat model to predict when customers are likely to cancel their subscriptions with us, marketing now loves me. I’m not a true java developer and I have found that connecting to other API’s if they don’t have a pre built connector can be a challenge. We have reduced so much office time spent on doing analysis. We have freed up operations and finance from spreadsheets. The Salesforce connector has allowed us to really drive sales. The ease of connecting to different databases. The amazing charts and graphs at a few clicks. Can give us some great insight to our business. Needs to slice and dice features and predictive features would be fantastic also. Hopefully will come very soon with some great features and tracking. See the trends of different customers against price of oil, assisting sales staff see customers more quickly watching their trends and catching AR issues very early on. 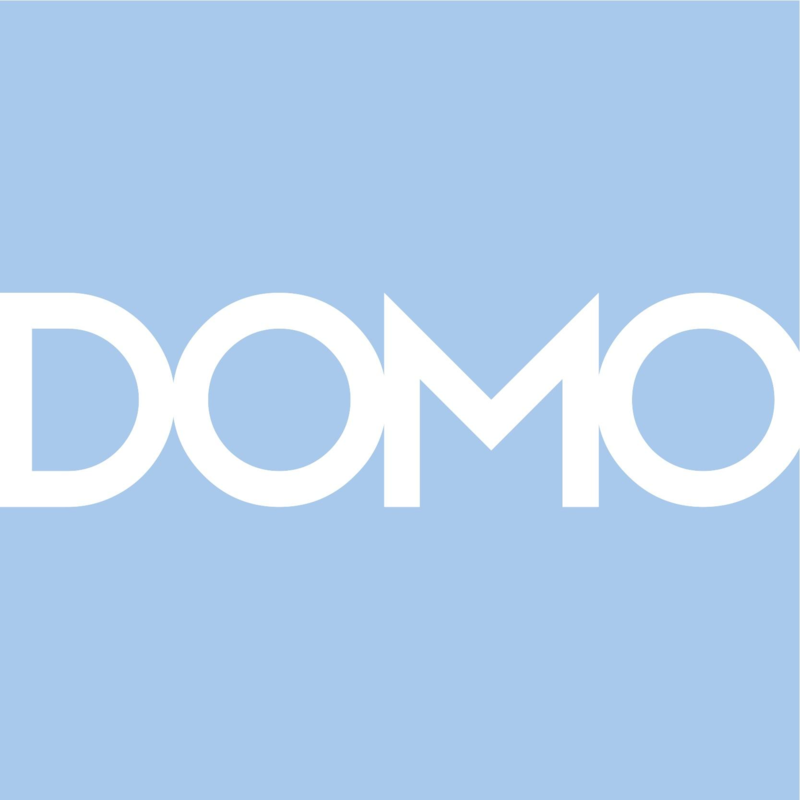 Compared to other data platforms I like how flexible DOMO is when it comes to manipulating the data. It doesn’t require super technical coding skills but just enough technicality to make it interesting. DOMO is a whole system in one; in other platforms the components combined in DOMO are usually standalone services or completely non-existent. I would like to be able to build traditional dashboards where you can customize different graphs on the same dashboard like a tableau, power bi, or qlik. I tried to accomplish this using custom apps but I found custom apps to be very limited. I work for an ad agency. When our clients come to us their data is usually scattered in different silos. DOMO has been a great way to pull everything together into one place for them to be able to really see where they can better optimize their campaigns. Also for internal purposes, DOMO has been great for automating certain reports that take hours to deliver; now the data can be there at the click of a button.